A lifetime of influences has shaped a career of playing and songwriting, and today are at the heart of Tim Woods' sound. 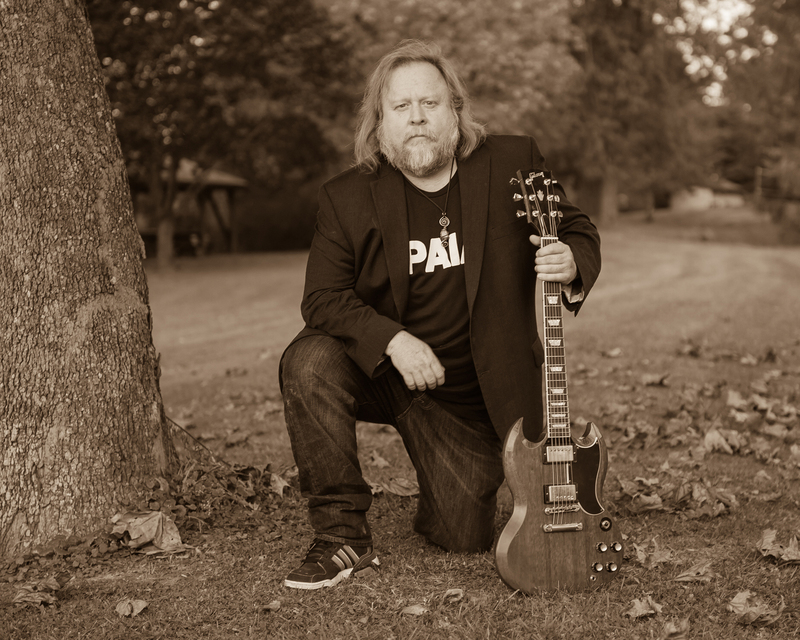 For more than three decades, singer and guitarist Tim Woods' career has taken him on a long and storied journey that continues to write new chapters every year. Originally from Western Pennsylvania – where he remains a fixture of the music scene – Tim grew up in a virtual "melting pot" of music. Having older brothers expose him to a wide array of styles, including jazz, blues, bluegrass and rock, Tim's appreciation for all music took root at an early age. During his formative years, this admiration grew into a deep love of the blues of Willie Dixon, Howlin' Wolf and Muddy Waters. Tim first began performing as a professional with improvisational rock 'n' roll bands – long before the "jam band" genre became as widespread and popular as it is today – playing psychedelic blues and, oftentimes, jamming with local players. When Tim turned 18, his family moved to Macon, Georgia. It was in Macon where his immersion in the legendary music scene had a profound and lasting impact on him. Working at a local nightclub promoting and coordinating appearances of national acts, Tim formed lifelong friendships. His time in Macon and travels throughout the South were both educational and inspirational. These inspirations have each shaped his playing and songwriting throughout his career, and today are at the heart of Tim's sound. Tim was greatly influenced by his guitar instructor, Ernie Hawkins, an honored Pittsburgh blues musician and world-renowned master of the complicated picking and style of the Reverend Gary Davis, known as the Piedmont fingerstyle. But it's Tim's unique and truly original style – in which he plays and picks using his thumb – that enables him to distinguish himself by playing both lead and rhythm while interchanging chords and licks. Over the years, Tim has shared the stage with many well-known musicians and opened for music greats like Sonny Landreth and Donna Godcheaux (former member of the Grateful Dead). He frequently performs alongside his great friend George Frayne (a.k.a. Commander Cody) and his band who even played at Tim's wedding. Tim also recently performed with legendary musician Mick Fleetwood and the House Shakers at Fleetwood's in Maui. 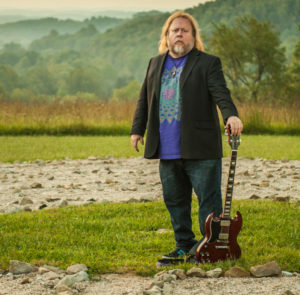 From 2002-2009, Tim was a founding member of The Mountain Jam Band that built a regional following playing blues-based jam band rock in the style of The Allman Brothers, the Grateful Dead and others. Unfortunately, they disbanded due the passing of a key member, although the friendships remain and they continue to play together. In June 2005, Tim had the opportunity to meet and spend an intimate musical evening with legendary delta blues artists David "Honey Boy" Edwards, Homesick James, Sam Lay and Pinetop Perkins. He was so inspired by their soul and sound that he devoted himself to recording a musical tribute to these legendary masters of the Delta Blues. 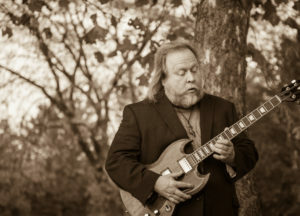 Nearly three decades after his original trip, Tim found himself back in Georgia in the midst of a session tour throughout the blues basin working on his debut release. "The Blues Sessions," is the realization of a deep and personal commitment to share with others the art and spirit of these seminal musicians. Tim Woods "The Blues Sessions" was recorded during a six-month studio tour of Clarksdale, Atlanta and Chicago, and features 16 guest musicians, including legendary artists David "Honeyboy " Edwards, Big Jack Johnson, John Primer, Bob Stroger, Bobby Lee Rodgers and Jeff Sipe. Since its May 2010 release, "The Blues Sessions" has enjoyed tremendous national and international broadcast success (peaking at #9 on the national Roots Music [Blues] Report and #1 in Pennsylvania), received widespread acclaim and even won Blues Revue Magazine's "Sponsor the Band" contest alongside Gregg Allman, Buddy Guy and Robin Rogers. 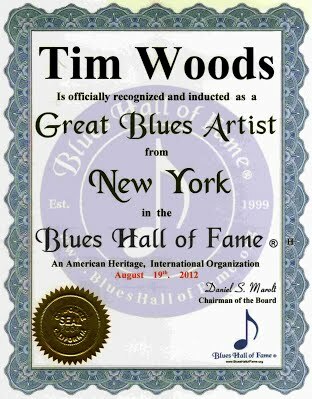 Tim's dedication to the blues reaped great personal reward in 2012, when he was inducted into the New York Blues Hall of Fame, culminating with an all-star ceremony at the legendary Kenny's Castaways in New York City. "Having my work celebrated with such a prestigious award was very important to me and brings great personal honor," Tim reflects. Finding such inspiration at every corner, Tim released his second album, "Human Race," in February of 2018 for international distribution. The album features mostly original music and Tim's unmistakable sound and style, but with a deeper message of love, peace and kindness to Mother Earth. As Tim puts it, "All over the world, there is so much to discover. So many of us travel through time in search of places and things that will enlighten us. I have been fortunate and blessed that my music has served as a catalyst to help me discover new sources of inner strength. I hope you enjoy this recording and hear my message." 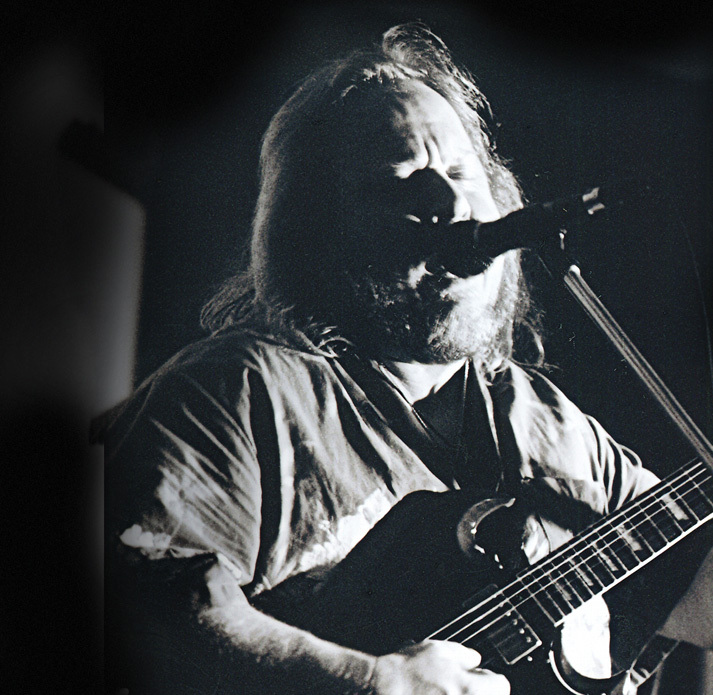 "Human Race" was produced by Tim's long-time friend and fellow musician, Bobby Lee Rodgers, who also performs on the album. With a repertoire of more than 200 songs, Tim performs regionally and nationally in various configurations, including solo shows, trios and his five-piece band, The Tim Woods Band. He also takes great family pride in performing regularly as part of The Woods Family Band with his two sons, Derek and Ryan, both accomplished artists in their own right. Tim strongly believes in musicians supporting other musicians and cherishes the moments that he shares on stage with other artists and friends.